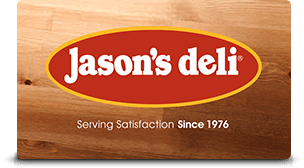 As an independent, family-owned business, Jason's Deli has the freedom to do the right thing, every day. So, we say no to shortcuts, and yes to the way of serving customers and communities we've known for more than 40 years. It's a family thing. Order online and earn 4% back toward future online orders! Place your order now for delivery or pickup, or add to an existing group order. 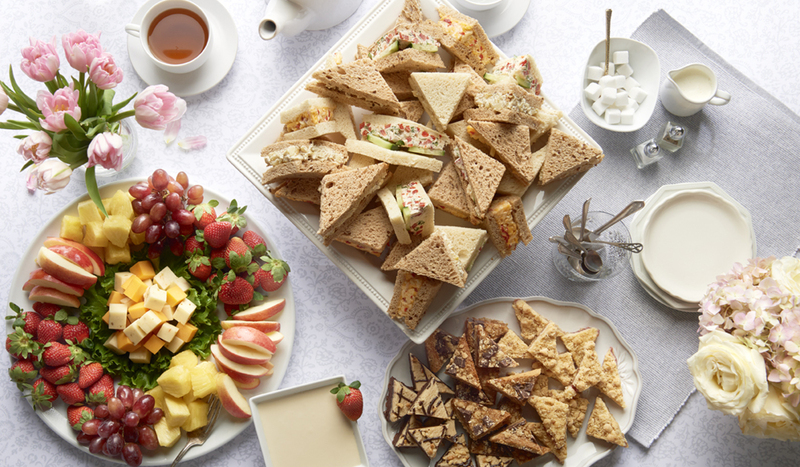 Did we mention we do catering? Internet browsers must support TLS 1.2. This means that older Internet browsers will experience issues placing orders, and the payment screens will not work. To avoid problems using online ordering, please upgrade your browser to the most current version available. Not sure if your browser is compatible? Test your browser here. 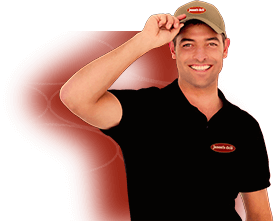 Compatible systems will receive the message, "Your user agent has good protocol support." Sign up today for inside info! News. Exclusives. And a $5 coupon on your birthday. What are you waiting for? We’ve made it even easier to order the great food you love. 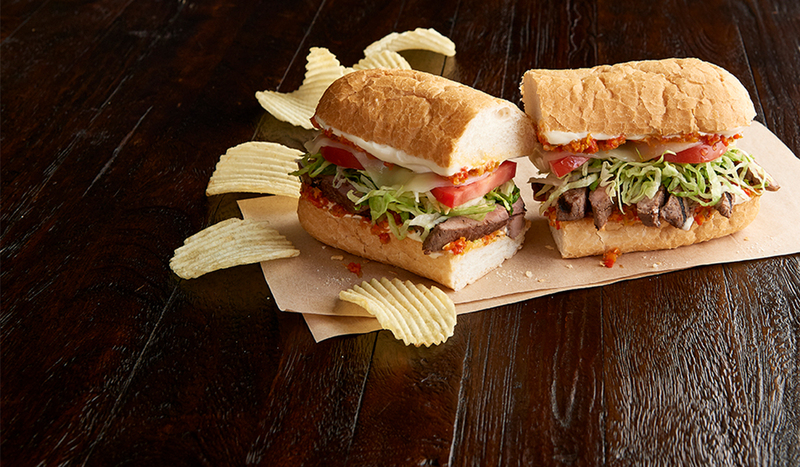 And with every order placed through the app, you’ll earn one Deli Dollar for every dollar spent. Set up your fundraisers in three easy steps and raise up to 15% for your organization. Book a date online. Spread the word. Eat!